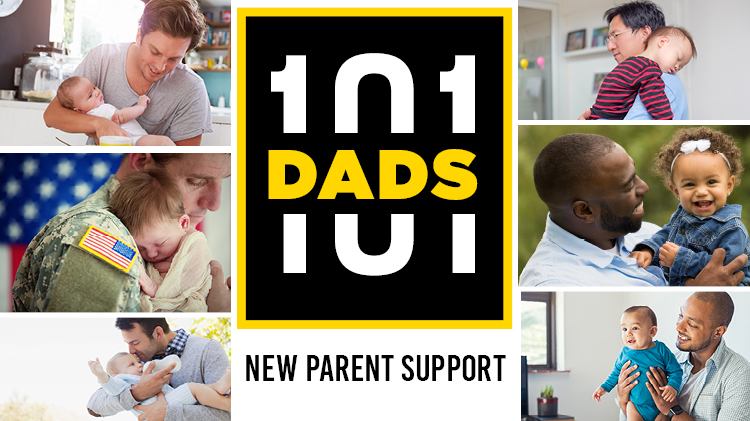 Date: Mar 6 2019, 9 a.m. - 12 p.m.
New Parent Support provides tips and tools to help Dads and Dads-to-be become more successful! Classes are held 9 a.m. - 12 p.m.
Register by calling +1 (571)231-7021 or by emailing FBFamilyAdvocacy@gmail.com. Eligible participants include all Active Duty Military, Retirees, and DoD Civilian Employees.